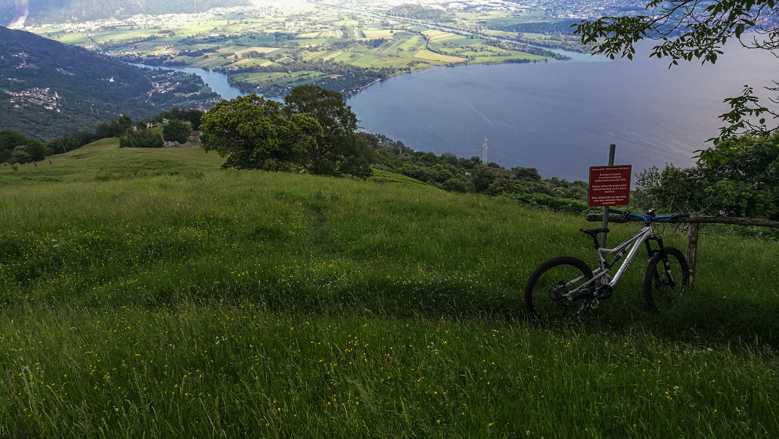 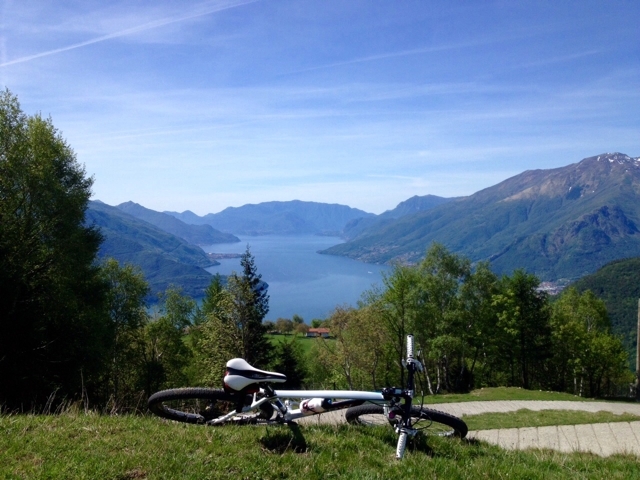 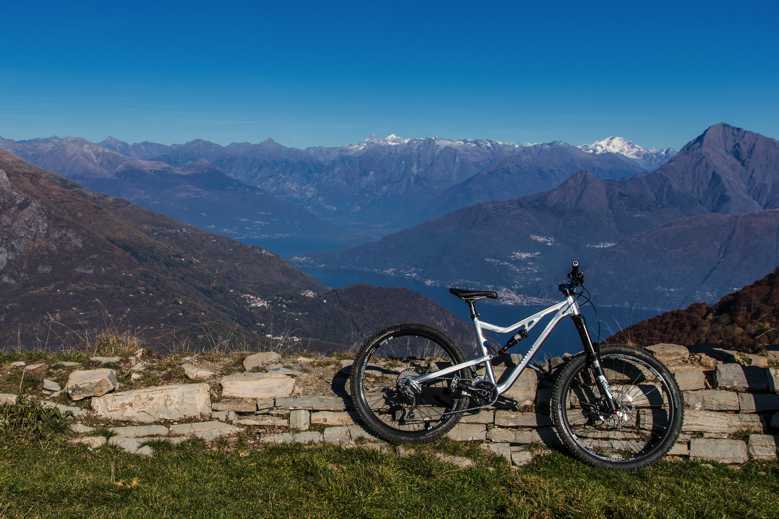 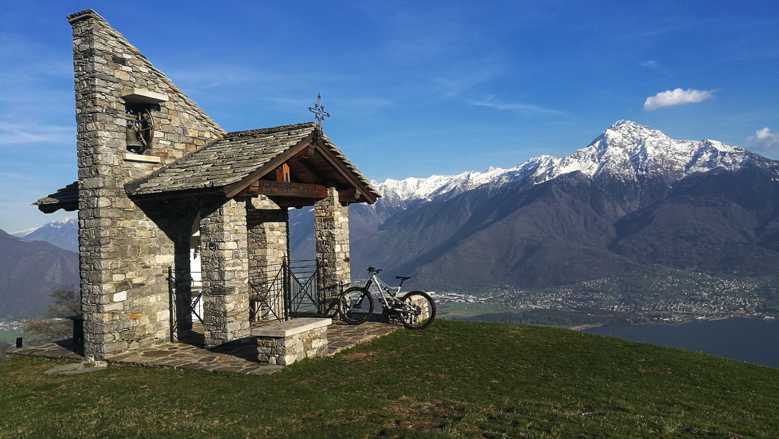 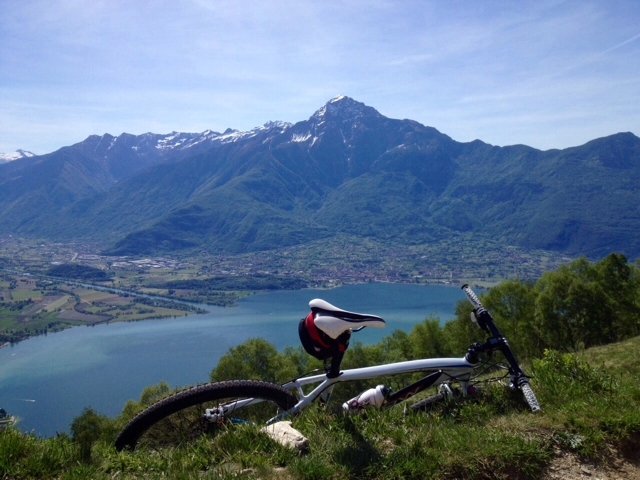 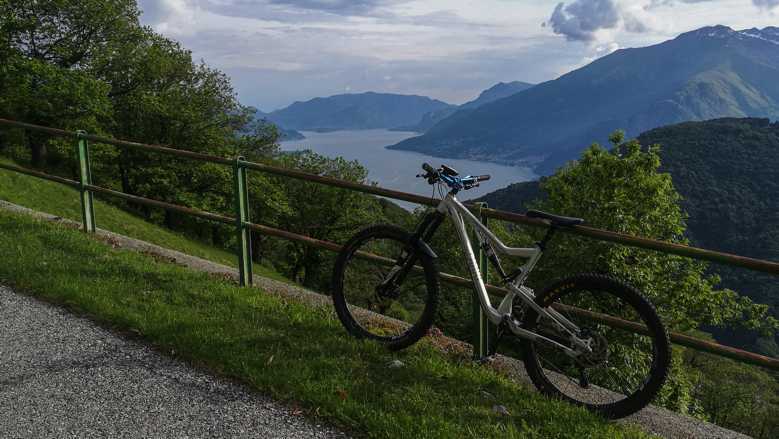 Lake Como is a top destination if you love cycling, whether you have a road bike, hybrid or a mountain bike. 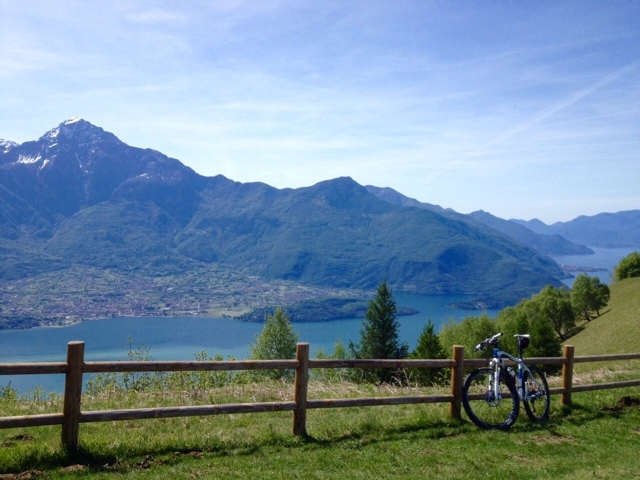 Many cyclists enjoy the lake roads as well as the famous mountain trails. 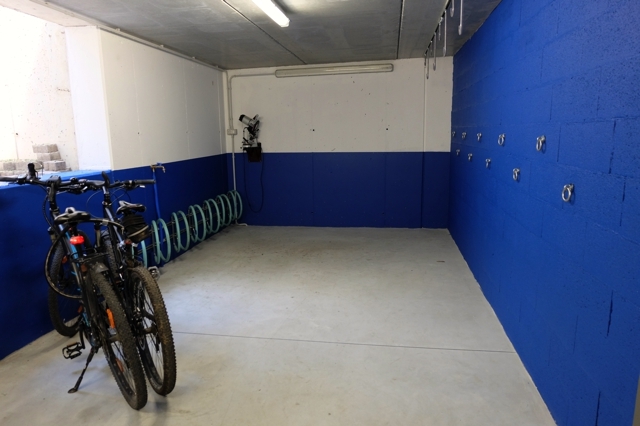 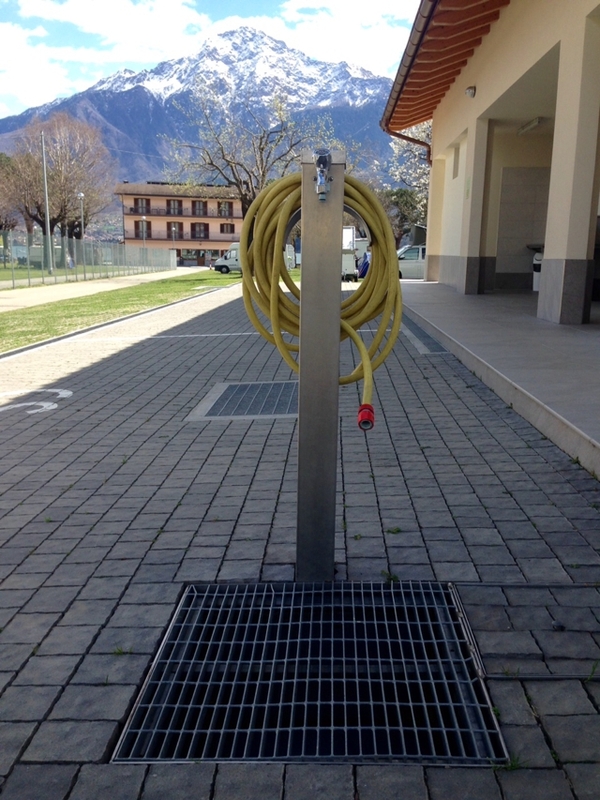 We welcome cyclists and Camping Gardenia pays attention to your needs: after enjoying a day of cycling you will find an area reserved for bicycles where you can wash it, fix it and then park it in our new bicycle storage room.